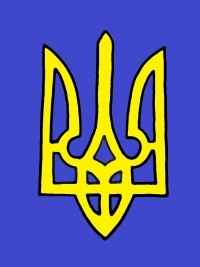 Ukraine is a parliamentary-presidential republic. Ukraine has the leader – the President. His name is Petro Poroshenko. He was elected in 2014. There is the Cabinet of Ministers of Ukraine, which is the highest executive power in the country. Verhovna Rada is the legislative body that is authorized to make laws. Verhovna Rada consists of 450 deputies who make decisions about which laws should be passed. People select the President of Ukraine and deputies to Verhovna Rada. Once selected they rule for 5 years. In a rural area, people also have the leader. He is elected by residents of the village. They have committees in villages that decide what should be done – whether or not a new school, bank or a kindergarten should be built. 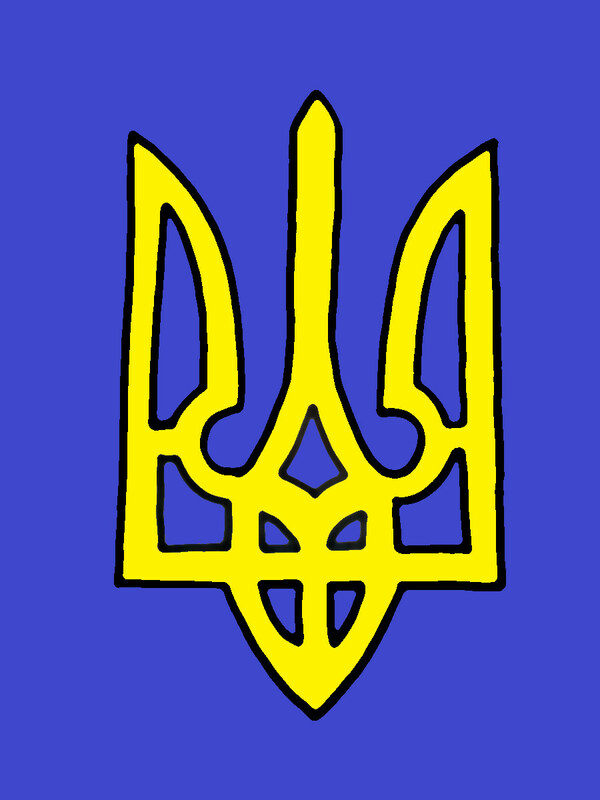 The national coat of arms of Ukraine is the Truzub (“Trident”).